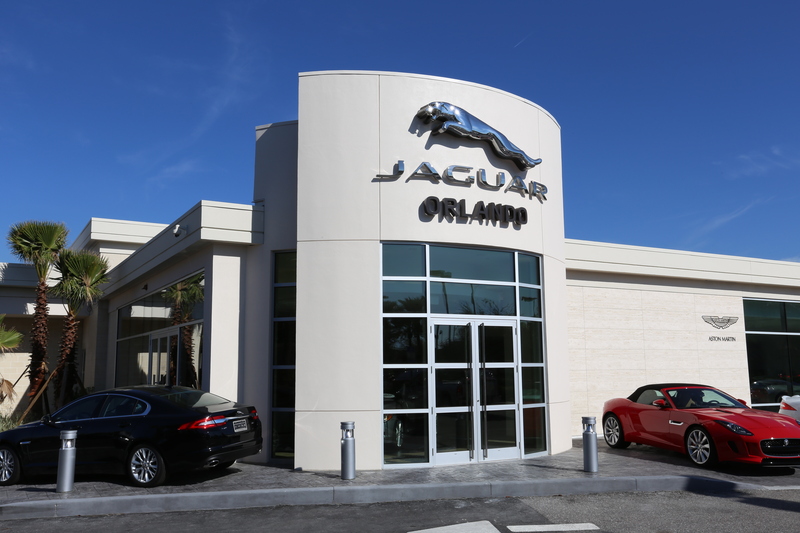 RLH Construction has received an Award of Merit in the Commercial ($1-$5 million) Category of the Associated Builders & Contractors, Inc. (ABC) annual Excellence in Construction competition for its Jaguar of Orlando project. 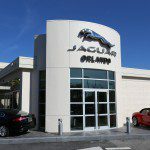 RLH expanded the Jaguar of Orlando dealership with the new construction of a parking deck, service shop and service drive. Building over an existing retention pond on a site with no access on three sides in a busy, high-end commercial area made this a logistically complex project. The Filigree Wideslab Method was used to construct a 100-space parking deck. 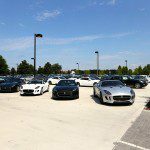 Jaguar’s new service department tripled in size: the number of service bays increased from 7 to 12, a two-lane service drive was added, and five service offices further enhanced Jaguar’s ability to serve its customers. 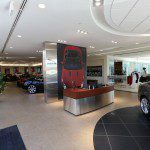 The old service shop was renovated into an elegantly-appointed showroom with seven sales offices and a hospitality suite. The parking deck was built on top of an existing retention pond. It is elevated 8 feet off the bottom of the pond, with several columns and retaining walls surrounding the perimeter. The Excellence in Construction Awards program recognizes the exceptional work for an entire construction project for general contractors. This entry was posted in Awards and tagged award winning contractors, award winning general contractor, awarded builders, awarded contractors by haines. Bookmark the permalink.